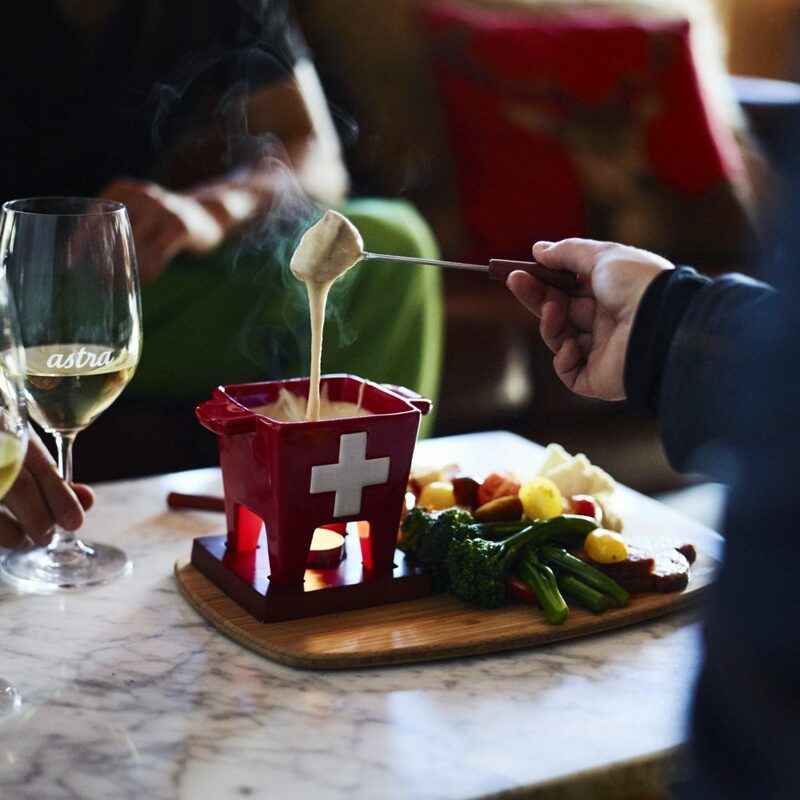 Astra Bar & Restaurant opens daily at 3pm for a fresh new Après menu featuring our famous swiss fondue. 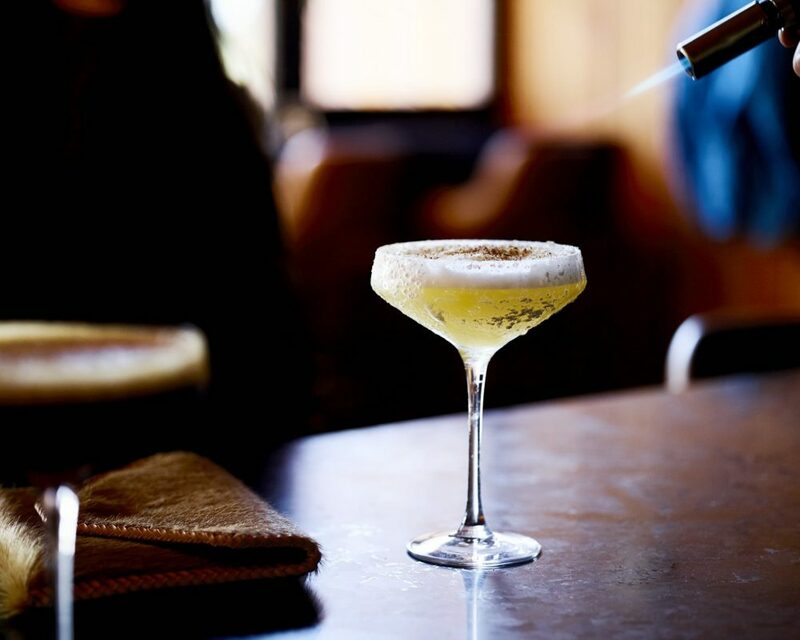 Pair with one of our myriad of cocktails or simply choose one of the extensive list of wines on offer. Astra’s Italian/European inspired restaurant operates every evening from 6pm featuring home-made pasta dishes. 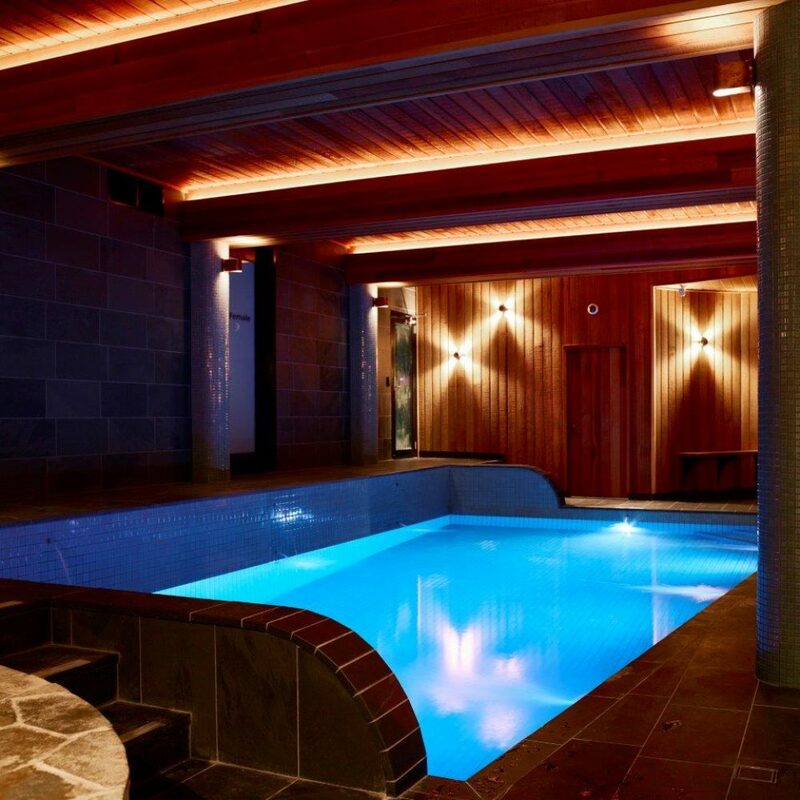 Take in the view of the Falls Creek alpine region from the vantage point of the lodge or enjoy the company of fellow enthusiasts around the room’s various seating arrangements, including a fireplace. We haven’t forgotten about the bambinos either—we offer complimentary marshmallows for them to brown over the open fire. 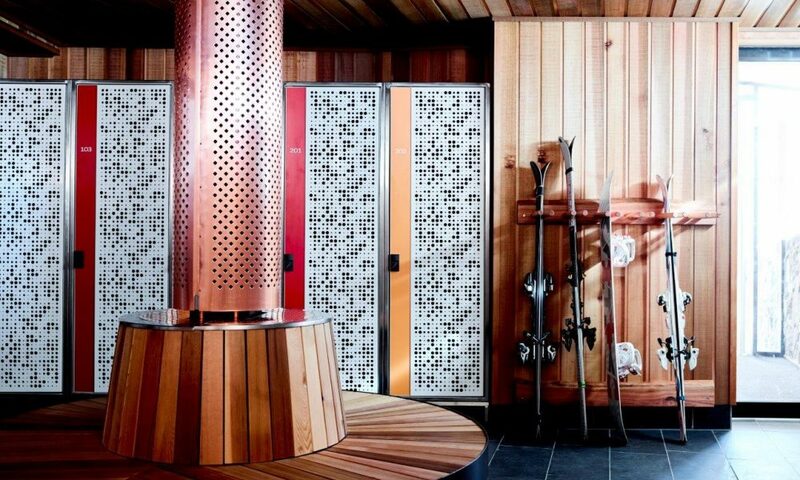 Rest and rewind from a exhaustive day out on the slopes with our integrated Day Spa. Indulge with water and spa therapy, body wrap & soak, massages and facials, hand and feet, beauty and waxing, in addition to hairdressing services. Accessible ski-in-ski-out from our Ski & Boot Room which provides immediate access to your snow gear and the elevator to your luxurious room. It is our exclusive privilege to host Skimetric’s services during the Falls Creek snow season. 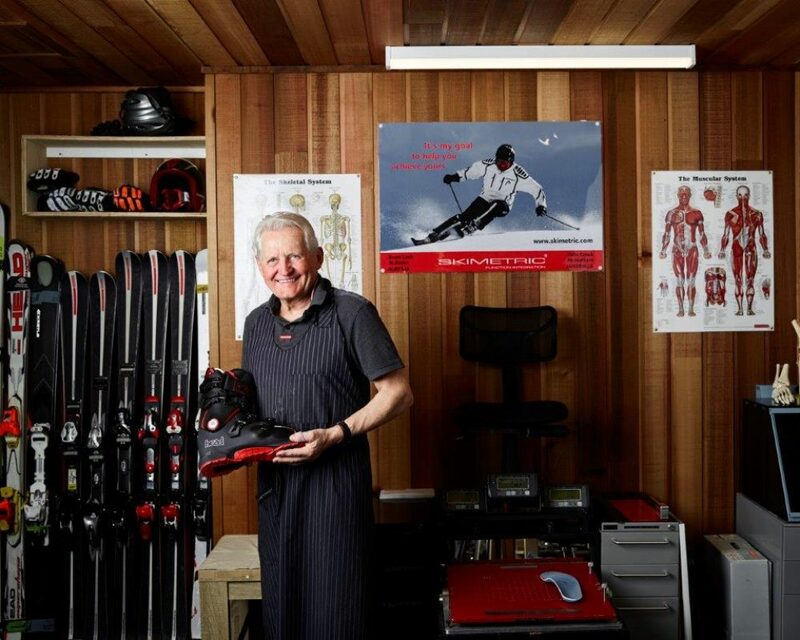 Skimetric is a unique, world leading process to improve the symbiotic relationship between a skier’s physiology and their equipment. It isn’t a ski lesson—there’s no right or wrong, good or bad. It is a process of measurement, assessment, defined solutions & results. 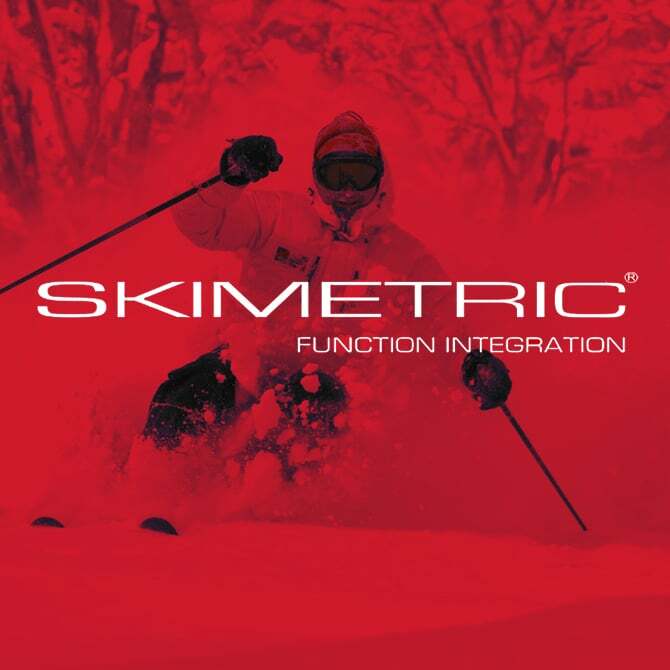 Skimetric has achieved great benefits for all levels and ages of skiers and for equal numbers of females and males. Accessible upon appointment through Adalbert (Bert) Leibetseder. "It is my goal to help you achieve yours"
Astra’s unique wine cellar experience offers a fascinating array of acclaimed and rare European & Australian vintages. 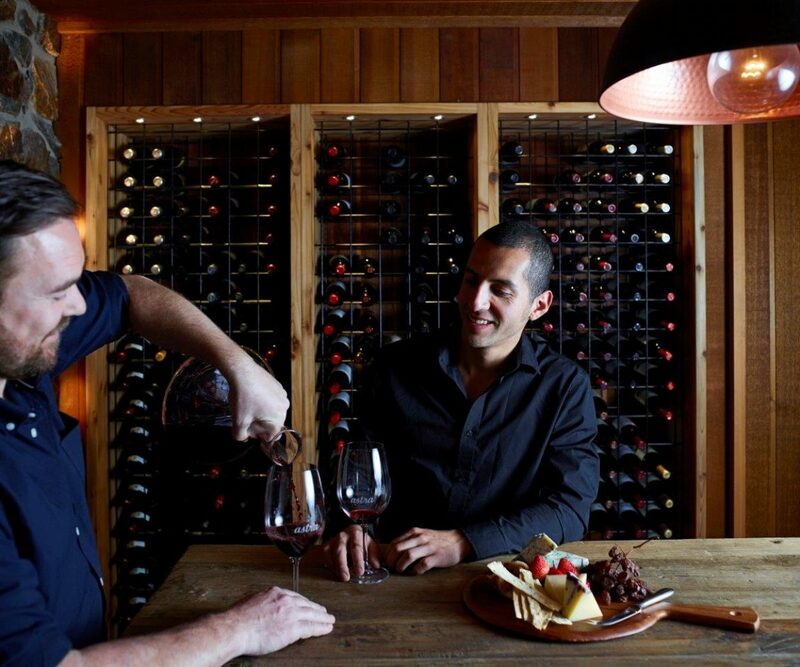 Please enquire for more intimate experiences with our Après or dinner options. 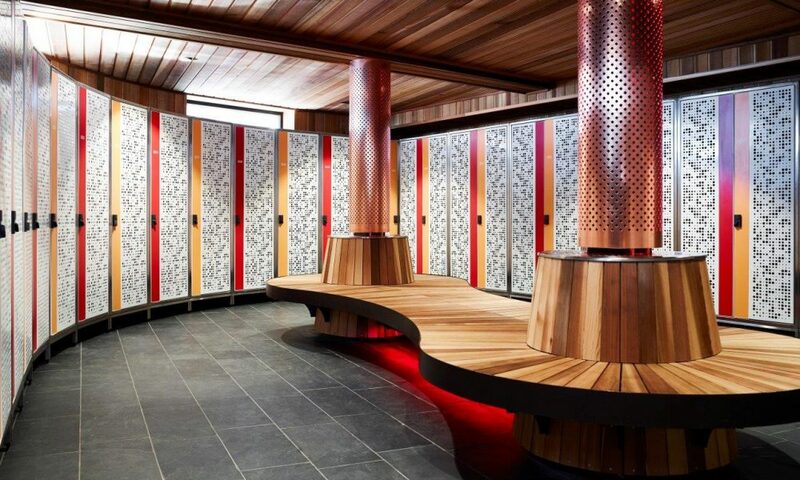 Enclosed in a softly lit room, with views of the Falls Creek snow resort region, the heated full-size magnesium pool and spa provides a soothing escape from the frosty outdoors. 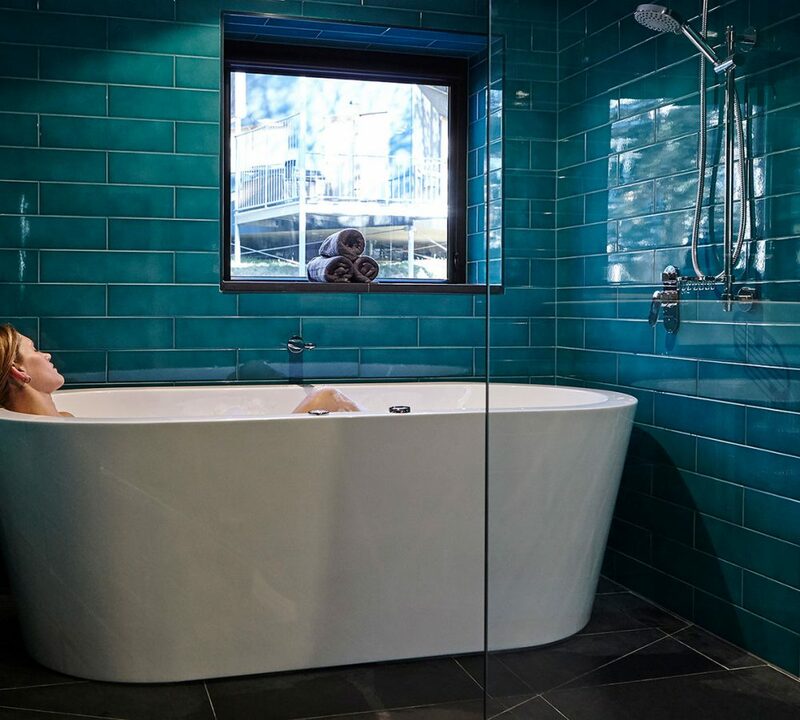 Also available is a brand new steam wet room and Sauna. At Astra we pride ourselves in helping cater to all ages including our little ones. 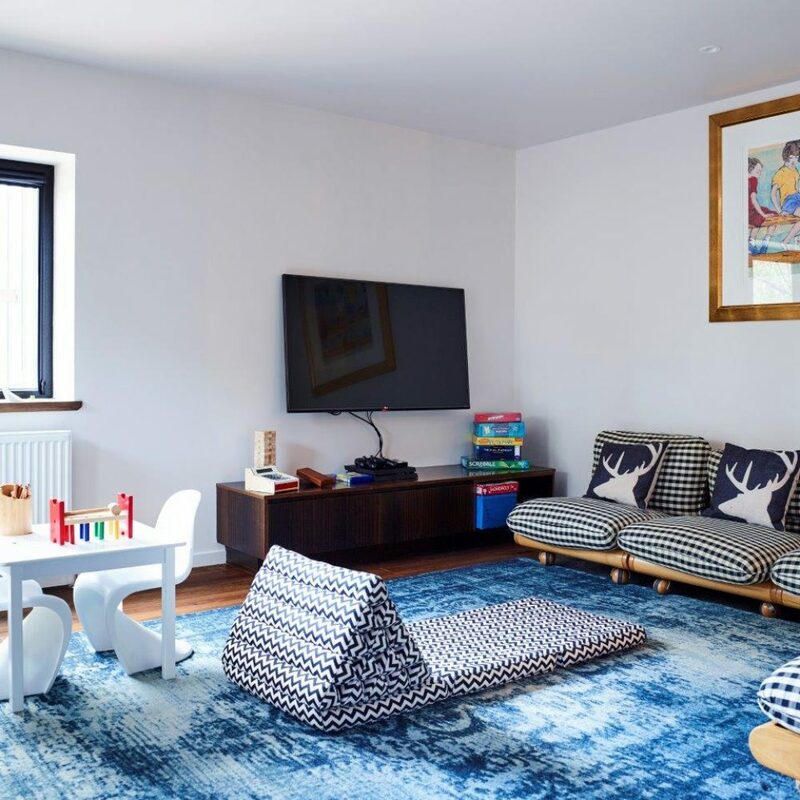 We have a kids room that contains, play station4, colouring in books, dvd’s, games and puzzles galore. 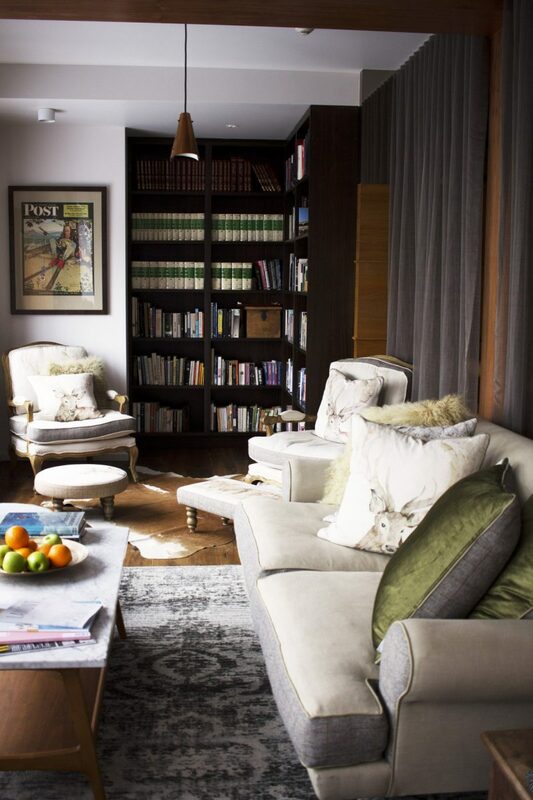 Retreat to our serene library with ideal views of the Falls Creek alpine region. Access to the Astra Library is included with all room packages. 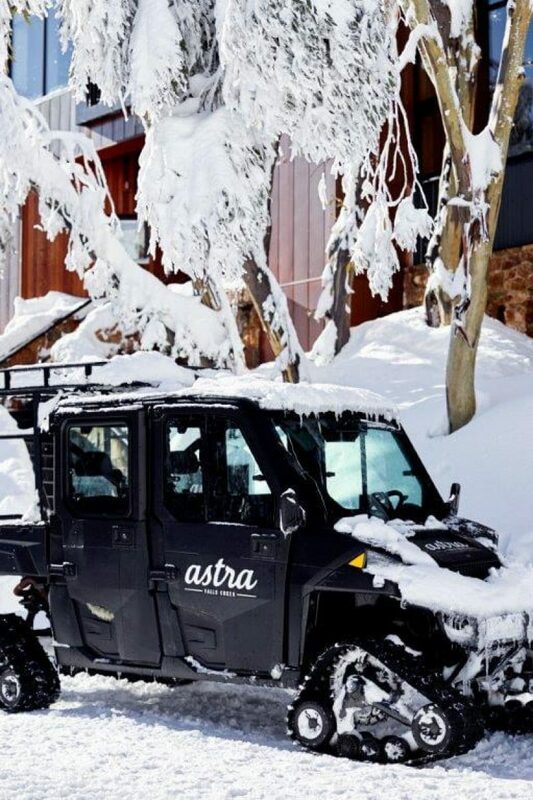 Astra’s exclusive Snow Transfer Service provides a unique delivery service in Falls Creek. It shuttles all our customers up from the Oversnow building, returning them back on the day of their departure. The service saves every guest $40, per person and is included in every Astra accommodation package. © 2019 Astra. Terms. Privacy.